Muhammad Al-Maliki – An Ally of both the Haddadiyyah and the Mumayioon! It is well known that Muhammad openly recommends the people to take knowledge from Abu Usaama-a man of bidah and supporter of the figureheads of bidah [Maribi Halabi and Al-Maghraawi]. 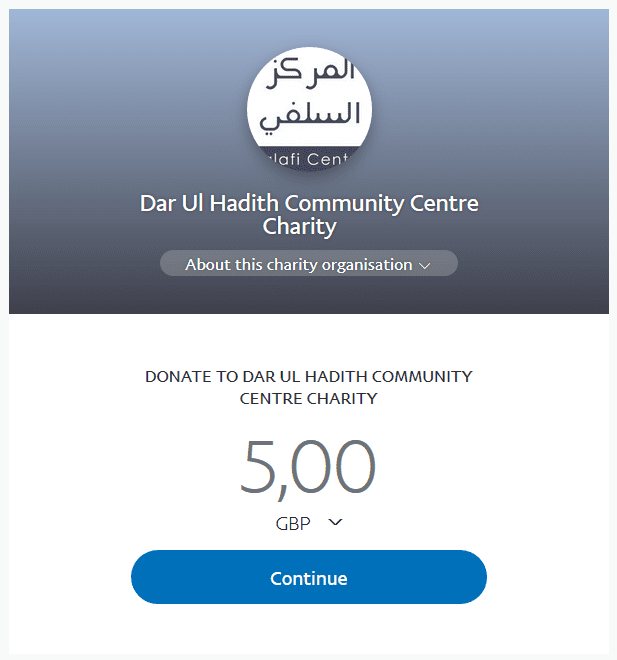 When Muhammad Al-Maliki visited the UK several times to spread his confusion, he is was given a platform by the centers that are affiliated with these Mubtadi’ah. We seek Allaah’s Protection from the falsehood and evil that surrounds Muhammad and his allies amongst the people of Tamyi. Aameen. Abu Usamah ad-Dhahabi [GLM] DESPICABLE Attempted ASSAULT! Must Read!